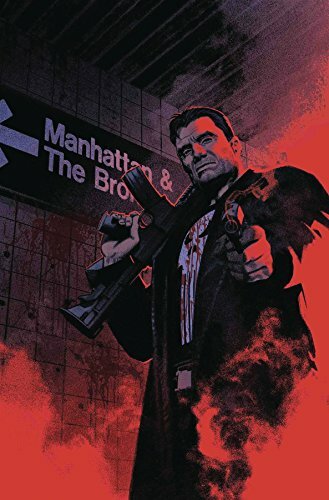 The Punisher is out of the War Machine armor and back into his own book with a new number 1 from writer Matt Rosenberg and DMZ artist Riccardo Burchielli. 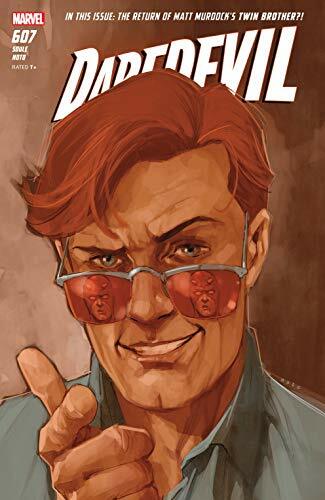 ... Don't miss out on the news of Matt's fake twin brother Mike in Daredevil #607! 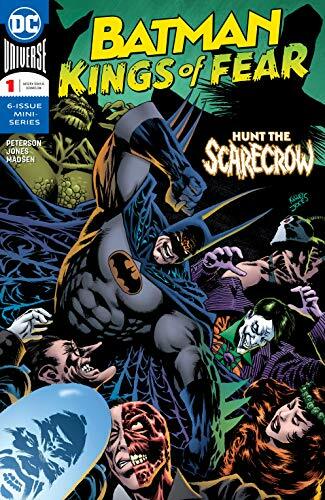 ... Classic Batman artist Kelley Jones is back with Scott Peterson for Batman: Kings of Fear #1 for a six issue limited series! ... Picks this week from LeaguePodcast.com.